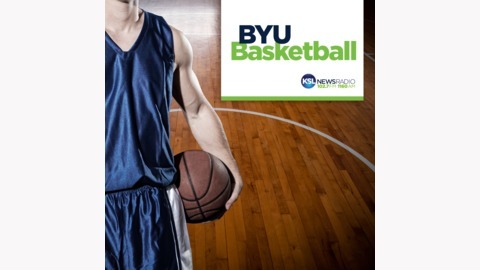 This is the podcast feed for all BYU basketball games. As with the football game podcasts, this feed includes separate cuts for all of the Cougars pre-game, in-game, halftime and post-game coverage. Cleon Wall says this the 105-89 loss to UT Arlington was a microcosm of the entire season. He reads listeners tweets and texts and gives his opinion on how things need to change for next season. 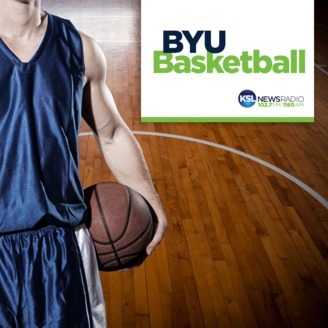 Yoeli Childs tells Greg Wrubell and Mark Durrant that he's going to be in gym all summer long to improve. Dave Rose mentions to the guys that his team can't give up 20 turnovers and expect to win. You'll also hear from Mavericks head coach Scott Cross.